On the surface, a second consecutive winter of minimal regulatory change may appear to ease the pressure on the Formula One community. The reality, however, is quite the opposite. Progress under such conditions is a game of diminishing returns – making the quest for every millisecond of performance ever-more crucial. “The biggest challenge for the team over the winter has been finding how we can extract more performance from what was already a very strong Power Unit and chassis concept”, confirms Head of Mercedes-Benz Motorsport, Toto Wolff. 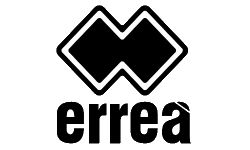 “The regulations have remained mostly stable for another year, so the development curve has naturally started to level out slightly. But as a group of competitive racers, this is the sort of challenge we love – to find every last bit of performance. 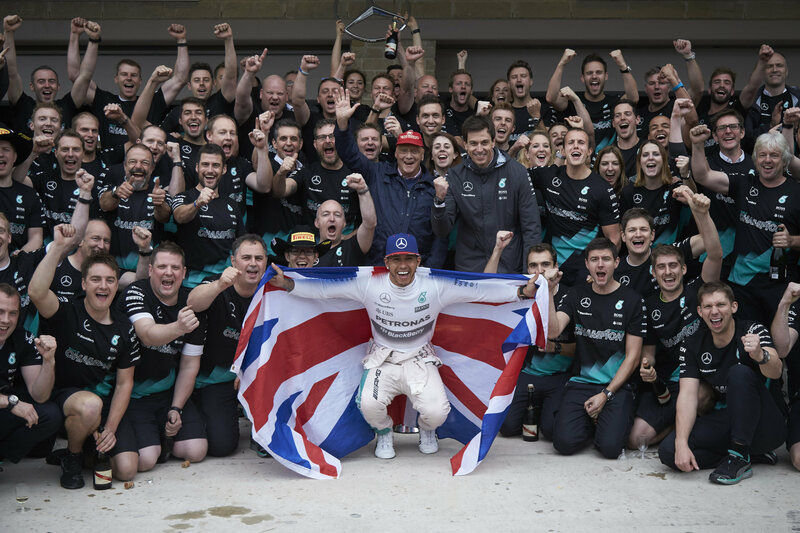 In the cockpit, the Brackley squad maintains an unchanged driver line-up with reigning World Drivers’ Champion Lewis Hamilton once again paired with two-time title runner-up Nico Rosberg. Having locked horns for the Championship in each of the past two campaigns, this intra-team contest is sure to provide a fascinating plot line once more in 2016. And the talent in the Silver Arrows stable doesn’t stop at the wheel of the W07, either. Mercedes-Benz Juniors Pascal Wehrlein and Esteban Ocon head into the year with a fresh set of challenges to tackle in their development paths with the three-pointed star. “We are open to changes in the regulations”, says Toto. “On the Power Unit side we are perhaps a little more conservative because, when the teams and the FIA decided to introduce the V6 Hybrid package a few years ago, it was clear that a considerable development budget would need to be deployed. All four manufacturers did so relying on those rules – and now we need stability to protect that investment. On the chassis side and aerodynamic side, we embrace new challenges as long as they make sense. 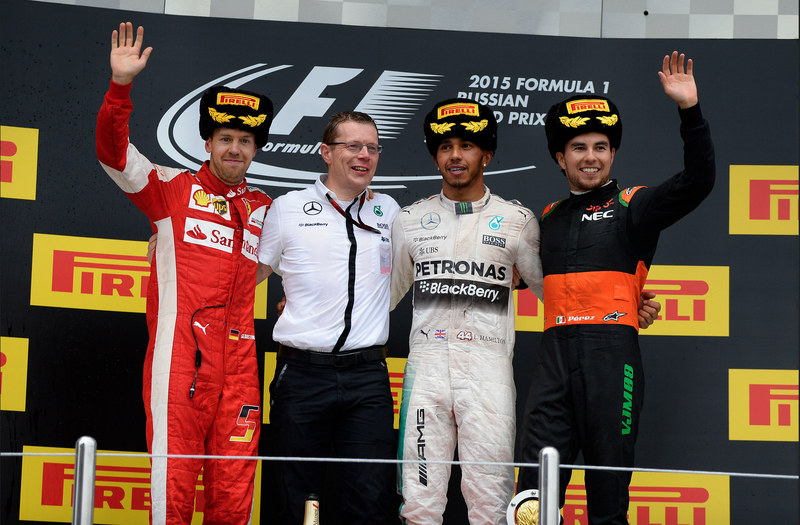 It’s important that the cars are quicker – that was demanded of the Strategy Group. But also that we still have overtaking and that driving becomes more of a challenge again. But putting these things into regulations is not easy. Wow – another great win in front of another great crowd! I’m so happy with that one – especially at this great circuit with all this history, which makes it extra fun. It was a perfect weekend for me. I was able to control the race the whole time and won with a comfortable margin to Lewis in the end. The team made a good decision to switch to a three-stop race as we saw that Lewis’ tyres went off very quickly. I look forward now to Abu Dhabi where I’ll be pushing to end the season on a high. It’s good to have secured P2 in the Championship in front of Sebastian today – but that’s never really been my ambition. I want to be first, so I need to raise my game as this year it wasn’t high enough. I want to remember at this moment also that we have to put our sport in a different perspective after the incident in Paris. My thoughts are very much still with the family and friends of the people involved. I felt good out there today. I was pushing like crazy and genuinely had nothing left. I really love this track but it’s so difficult to overtake. I was all over Nico but couldn’t get past as the DRS Zone sadly just wasn’t long enough. It would be great to do something different strategy-wise once in a while to mix it up – but as drivers we rely on the team. They do so many simulations that they know what’s best. The three-stop strategy was slower but the tyres wouldn’t have lasted, so it was the right decision. At the end of the day, Nico drove a fantastic race and he’s done a great job in qualifying recently too. Since Singapore the car has changed a bit which seems to have swung it towards him – but I just need to get my head down, work out why that is and get back on top of it for the final race. It has been fantastic being here in Brazil with these amazing fans. There is a lot of love in their hearts. Thank you to the organizers for a great event and see you next year! A fantastic 1-2 finish for the team this afternoon and a great feeling to see Nico secure P2 in the Championship with this win. He put in a faultless performance this weekend with a strong pole position lap and then a beautiful drive today. For Lewis, running P2 was always going to be difficult at this track. As soon as you get close to the car in front, you lose downforce and the tyres start dropping off. When that happened in the second stint he asked about an alternative strategy. But the only option was to convert to three stops which was ten seconds slower in terms of overall race time and would have put his second place at risk to Vettel. Then, the situation changed in our favour when Vettel converted to a three-stop strategy, which allowed us to do the same and control any threat from behind to the end of the race. The boys were pushing flat out to the finish but Nico was able to manage the gap to the end to take a well-deserved win. We’re looking forward to seeing this season’s final installment of the battle between Lewis and Nico in two weeks’ time in Abu Dhabi. 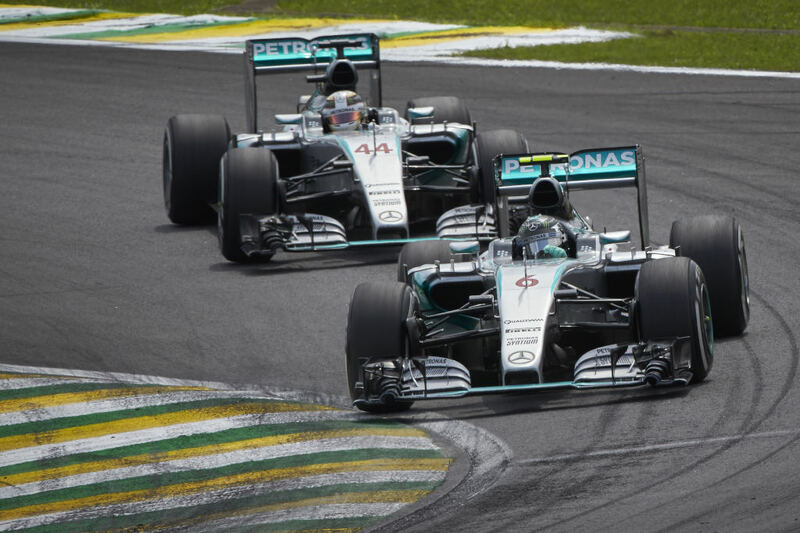 Congratulations to Nico who delivered a perfect weekend here in Brazil. He won the race through a great qualifying lap yesterday and consolidated that with a tremendously controlled drive today. Unfortunately for Lewis, he couldn’t counter that and spent the afternoon chasing hard – unable to quite get close enough to try and overtake Nico on track. To us, it seemed a very exciting race as both drivers fought over fractions of a second lap after lap, putting each other under immense and sustained pressure. We originally planned to do a two-stop strategy but eventually converted to a three-stop strategy to shadow Sebastian in third place, even though the three-stopper was about 10 seconds slower overall. But with the relatively slender margin we had to the Ferrari, it was much safer to mimic his stops. There was a point in the second stint when Lewis asked if anything could be done about a different strategy, but the only alternative at that point was the slower three-stopper, with others looking like they were two-stopping, and we didn’t want to risk handing second place to Ferrari. Our policy is to let our drivers race and also to allow them to explore viable alternative strategies, as we have shown in the past – but we don’t let them pursue a bad alternative strategy at any cost. Needless to say, it’s fantastic to take a 15th race win and 11th one-two finish of the season; and it was just as satisfying to see Jimmy on the podium for his 50th birthday. He’s part of the fabric of our team and of the paddock as a whole, and it was nice to be able to recognise him with a visit to the rostrum. 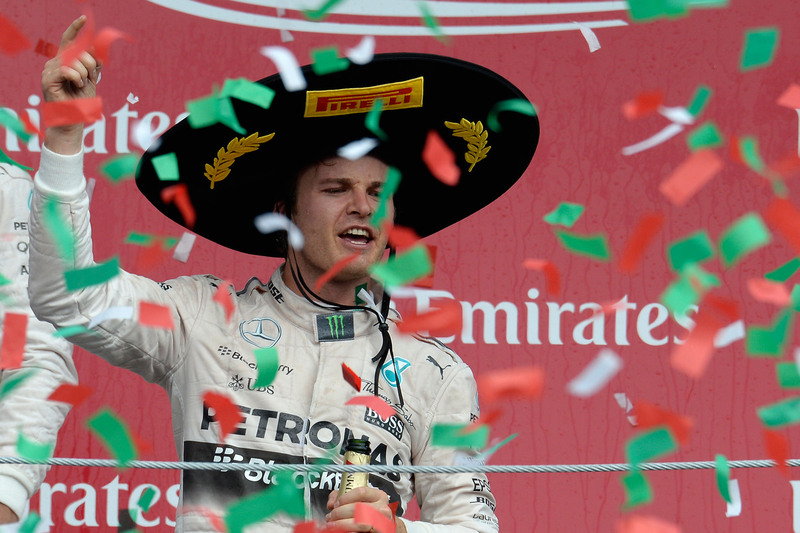 Nico Rosberg has won the first Mexican Grand Prix in 23 years from pole, with a two-stop strategy. Using a soft-medium-medium strategy, he beat his team mate Lewis Hamilton to secure a 10th one-two of the season for Mercedes and move back to second in the driver points standings. Behind them, the race strategies were affected by a safety car with just 20 laps to go. This effectively allowed a ‘free’ pit stop, which meant that those contemplating another stop could do so without a big penalty. The exception was local hero Sergio Perez, driving for Force India, who stopped only once and finished in a points-scoring eighth: reinforcing his reputation for excellent tyre management. Perez was the only one-stopper in the race, with the vast majority of drivers stopping twice and a handful stopping three times: although none of the three-stoppers managed to score points. An extra dimension to today’s race was added by the highest track temperatures seen all weekend, despite earlier predictions of rain. With 46 degrees of track temperature and an increasing amount of rubber on the new surface, the pattern of wear and degradation seen in practice and qualifying was altered. The extra traction also helped to increase the very high top speeds seen in the thin air of Mexico, with Sebastian Vettel recording 366kph (227mph) on the straight. Williams driver Felipe Massa clocked 352kph (218mph) on the straight even without DRS assistance. As the race went on and the track evolved, the medium tyre in particular came into its own, with the fastest lap being set by Rosberg (lap 67) on this compound at a pace about one second off the pole position he had set on soft tyres. All the drivers started on the soft tyre compound, apart from the two McLarens as well as Ferrari driver Kimi Raikkonen, who started on the medium compound. What a difference a year makes! 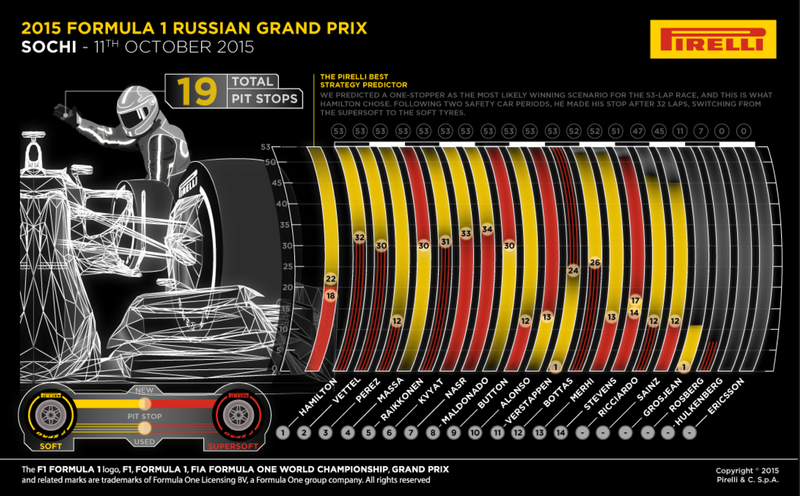 Formula One returned to Russia this weekend and for most fans it was fair to say expectations of a great race were pretty low. Thankfully the second running of the Sochi GP proved to be a huge improvement, with excitement through to the final lap. Congratulations also to Pirelli on the extension of their sole supply agreement to F1 through to 2019. Further details to follow in due course. 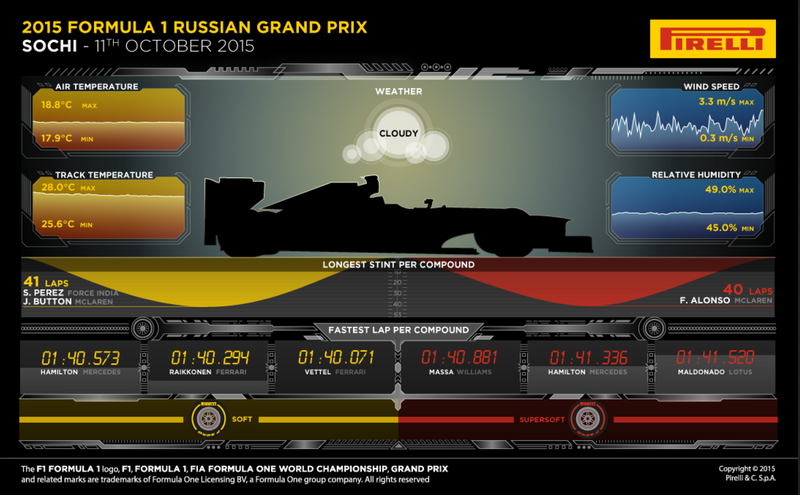 In the meantime enjoy this inspired Ushanka (pictured) look Pirelli bought to the podium and these fantastic info-graphics!